Nowadays, in the e-World, such articles are trending like "10 must do trek before you die", "30 treks to do before you turn 30", etc. By reading those articles, it gives a sense that the writer is not even a Trekker, on the first hand. May be a Bollywood Story Teller..
Trending articles and big companies in this market say a lot of JUNK to sell their treks. Coming back to the topic of "Which trek should you do and Why" is a question you should always ask Yourself, before heading out for the trek. For anyone else, its not easy to answer and can never be generalized because each individual has their own taste of a trek. 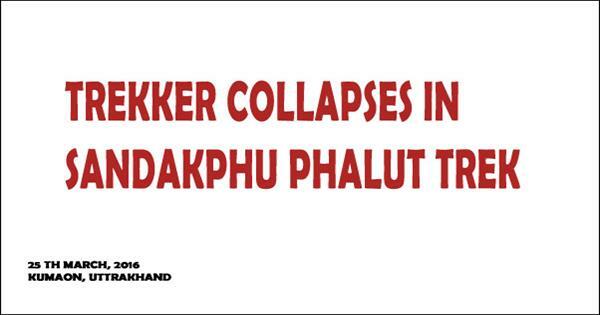 Those who does, do it for selling their own treks!! 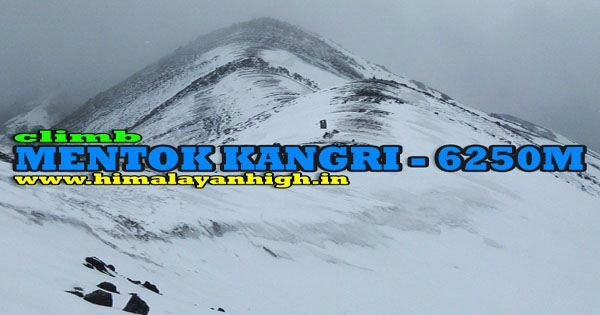 It said that you should do quite a few low altitude treks before attempting Stok Kangri, a 6153 meters trekking peak in Ladakh. Its wrong.. 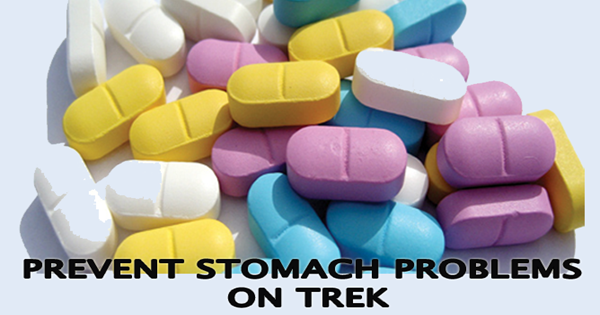 Many people do it as their first ever trek. We have taken and seen first timers on the top of its summit !! It completely depends upon The Individual, his mental strength and physical stamina. 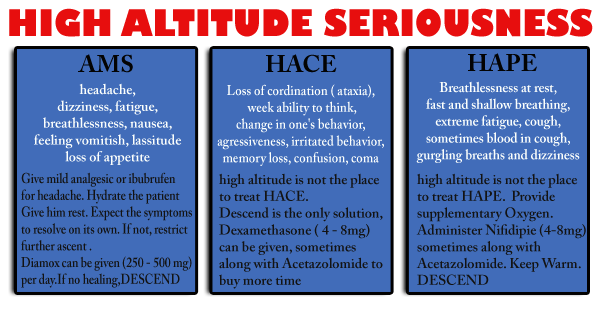 Altitude does present a medical threat, which can be prevented by care and following the rules. 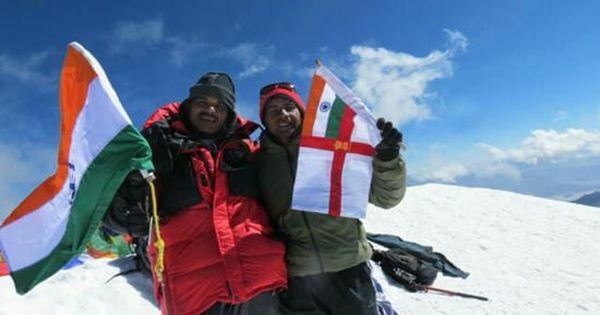 So why can't a physically fit and mentally motivated trekker chose Stok Kangri as his first trek ? 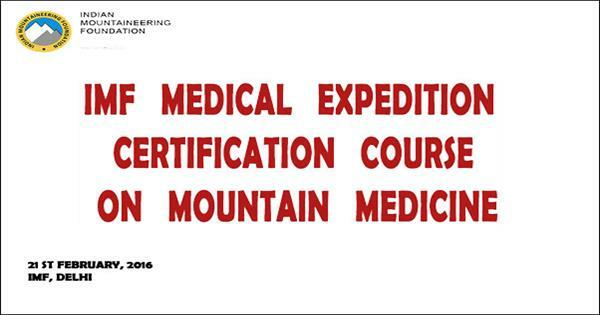 Such articles end up selling 5 treks of that company before selling Stok Kangri as well !! 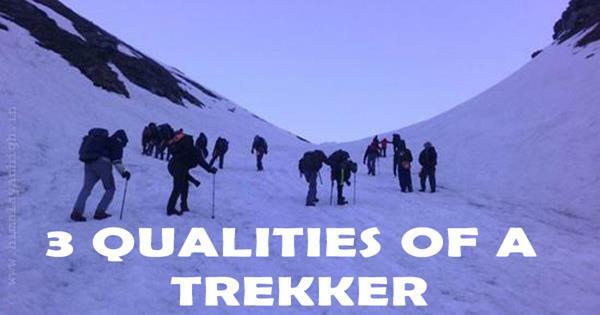 To know What exactly are the qualities required for to trek , follow the link Can You Trek ? 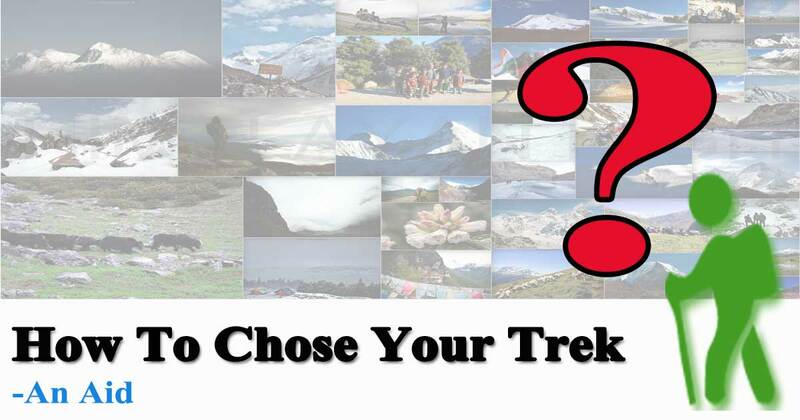 Here we will try to answer How should you chose your trek. This list could go on.. The magnitude and thrill will further by multiplied by the Weather Factor. 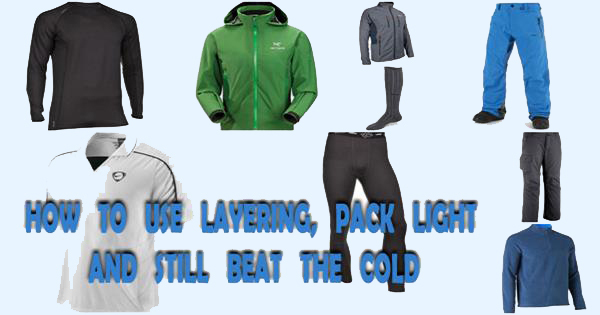 Rains, Heavy Rains, Snowfall, Hail Storm, Misty, Very Cloudy, etc will add its own variations to the trek. Not to mention, each of it is an experience in itself. 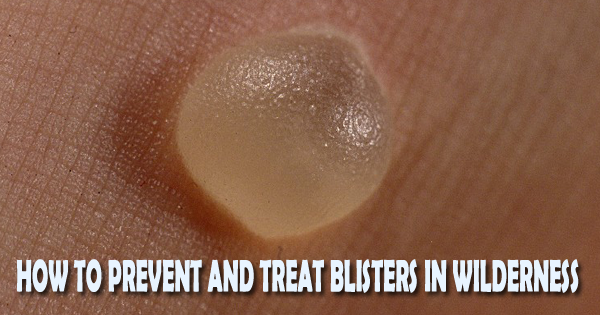 Many trek for testing their physical abilities and are more motivated by how difficult the trek is. 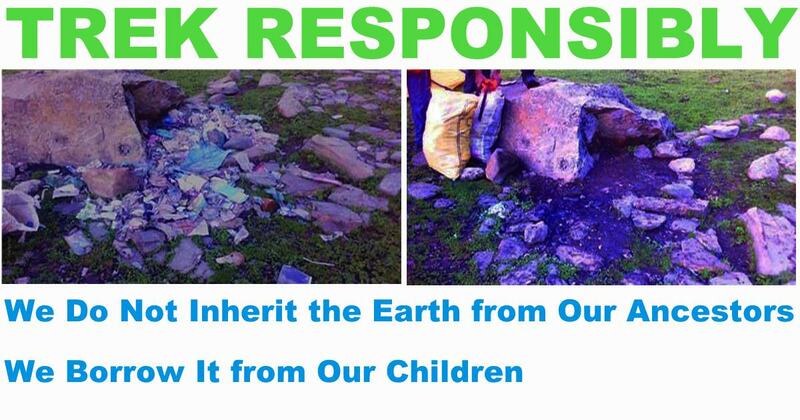 They like proving themselves to themselves and i n doing the same, they also enjoy the Himalayas. Moderate + : This type of treks are bit more demanding than the moderate ones. It might involve few days of very long walks at higher altitude, or serious gradients, exposures, more remote or involves sleeping at higher altitudes for more days. Challenging: The trek duration each day may span from 5 - 8 hours, and may go up to to 8 - 9 or even more than that on few days. The trail involves steep ascents and descents. 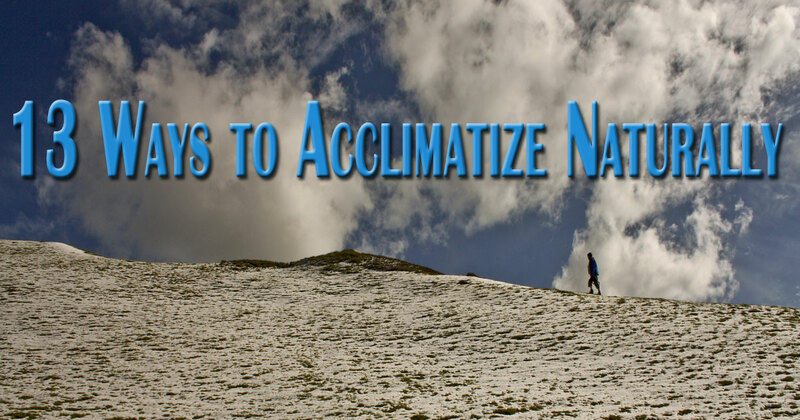 Crossing a glacier or a scree zone might be a feature of these treks. 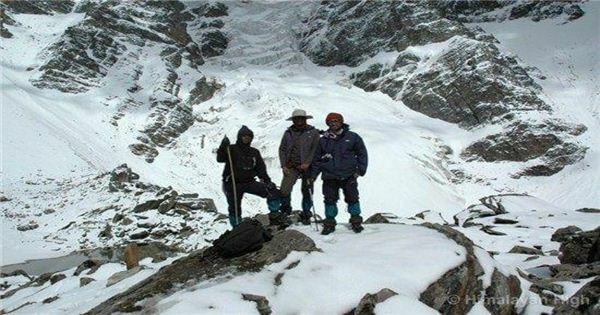 You might on some occasions, require technical equipment like rope, ice axe and snow stacks etc to complete these treks. 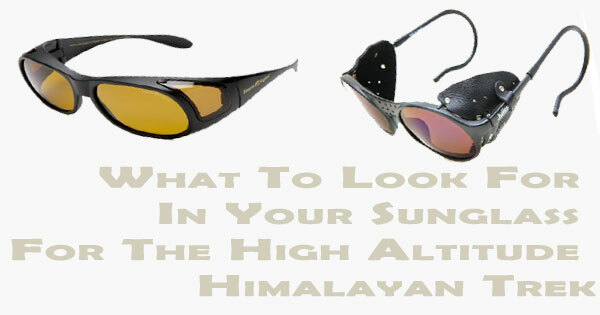 Good fitness are demand of any treks, but these treks demands strong character. Sleeping altitude may goes well above 5000 meters on some days. The trail might go as high as 5000 - 6000 meters. These trek are high or remote or both. 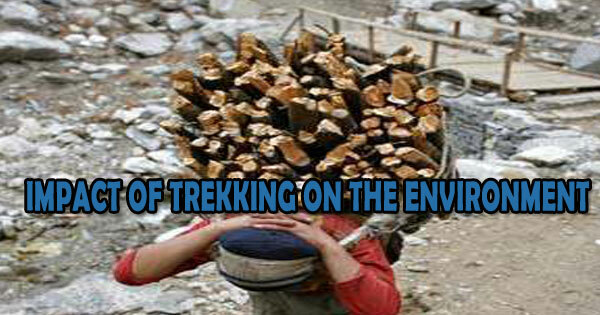 The trek usually might be a week long. Challenging + :The trek duration each day may span from 5 - 8 hours, and may go up to to 8 - 9 or even more than that on few days. The trail involves steep ascents and descents. Negotiating glacial moraines, scree zones, crossing them, camping on them etc are features of these treks. 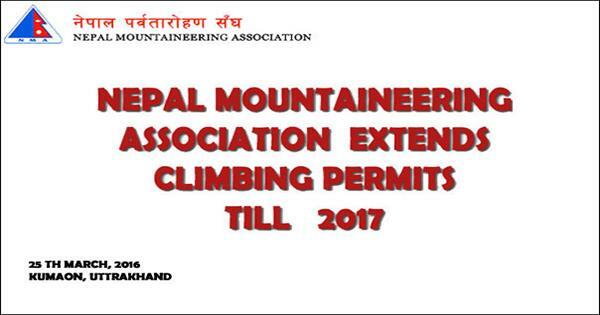 You might also require technical equipment like rope, ice axe and snow stacks etc to complete these treks. 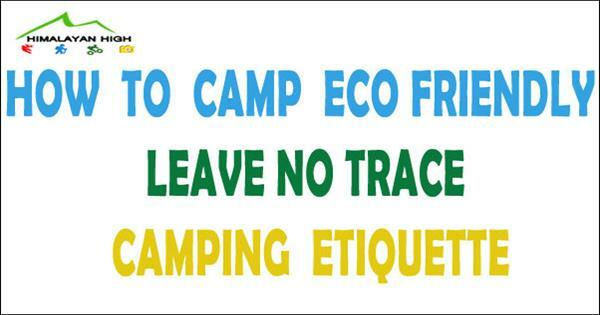 Good fitness are demand of any treks, but these treks demands strong character. 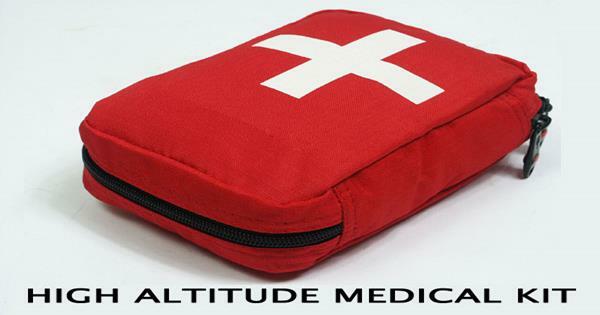 Sleeping altitude may goes well above 5000 meters on some days. The trail might go as high as 5000 - 6000 meters. 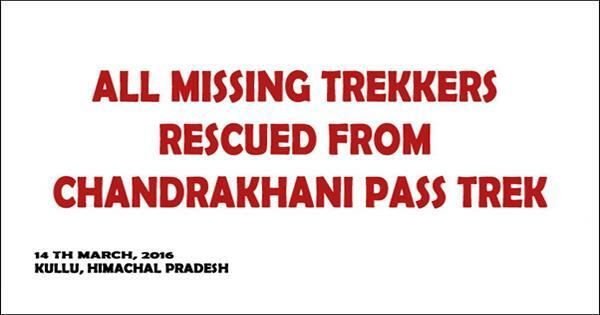 These trek are high and remote. A good technical support team and knowledgeable local guide is a must. 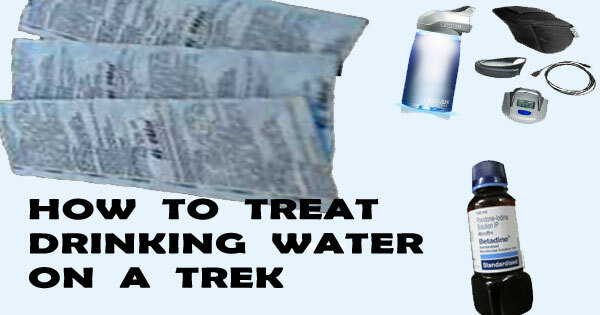 Only experienced trekkers are advised to do these treks. The trek goes over 2 week and may be longer than that. 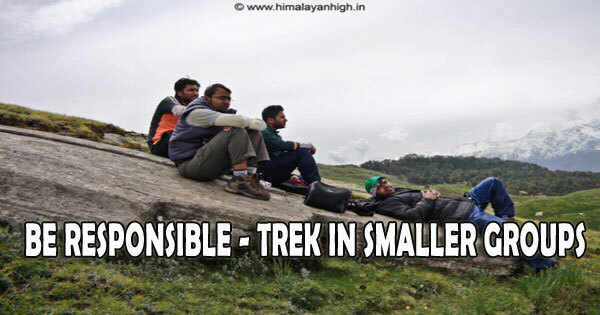 Firstly, its a general convention that a beginner should chose an easy trek which spans upto a week. Once done, and you get a feel of the actuals and that sets your expectations and makes you knowledgeable for the future treks you take. Then it is said that you should steadily increase your altitude and difficulty level. Well that might not be a bad thing to do, but it is definitely not a defined rule as the way they are said. I say, your future treks are completely your own choice steered by your heart and what you want to achieve. 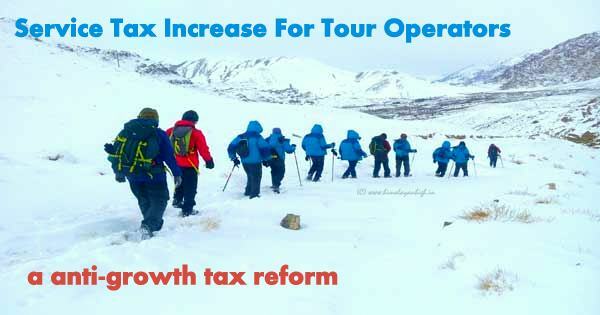 There is no harm in choosing a difficult trek as your first trek, but with proper consultation, research, being knowledgeable of the difficulties to be faced and your confidence in handling those. 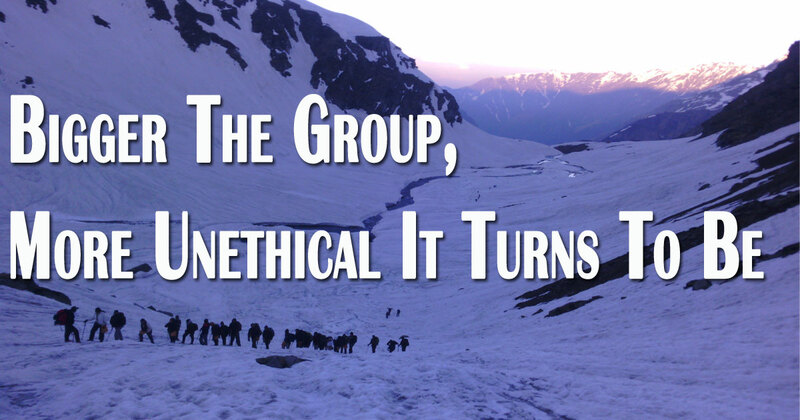 Probably being in the company of experienced trekkers will elevate your thought process and therefore your choice !! You do need few basic qualities in you, and if you think you lack those, or if you want to grow them steadily, you may chose your treks steadily as well, guided by your future goals. 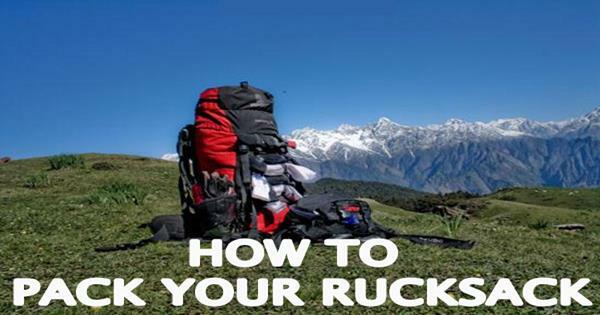 Before planning a trek, do ask yourself three questions - What do I want from it? Then ask Why ? 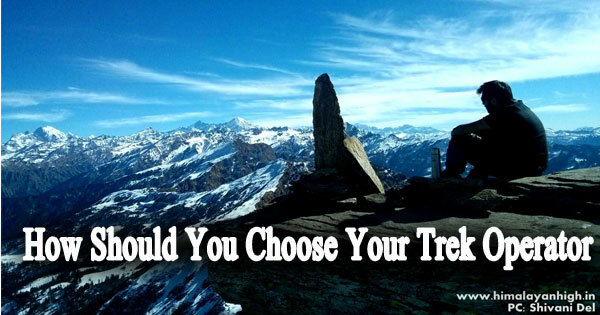 Then decide Which Trek can give you those ?? The vista and beauty offered by the Himalayas are the best of nature and I do not need to speak about it. 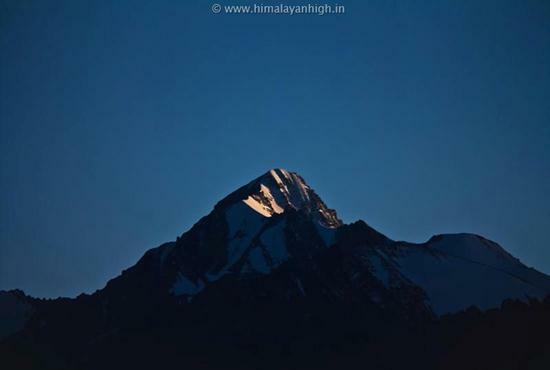 Many trekkers are motivated by the beauty of it . The view of a Himalayan peaks are a precious gift to be cherished for lifelong. The beauty of a trek is you see a peak for a longer span of time over a period and witness the magic created by the different elements of the nature. Here different elements of nature like clouds, mist, streams, rivers, stones, bushes, flowers, lake, valleys, snow fall... everything plays a drama each time, and at any moment of time, you have a different view to cherish and an experience to live. If you are a photographer or a nature lover, then you will be more motivated by treks which offers good views, and when I say the word GOOD, I know that it is a INDIVIDUAL PERSPECTIVE and respect that by not defining it. Himalayas are a great place to witness wildlife. 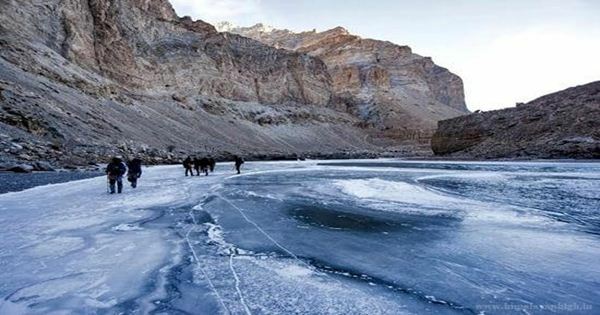 More than 45 national parks and forest reserves are there in the Himalayas of India, Nepal and Bhutan and these are the dwelling place for variety of species. 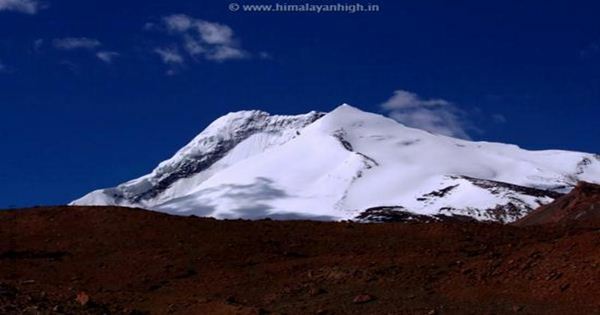 The natural reserves of the Himalayas are of huge importance and for many trekkers, it is a motivation to select their trek. Equally important is the unique cultural experience offered by a Himalayan trek. Here, its a home to some of the most unique cultures in the World and many are motivated to trek the Himalayas to experience the rich and vivid cultural of the Himalayas. 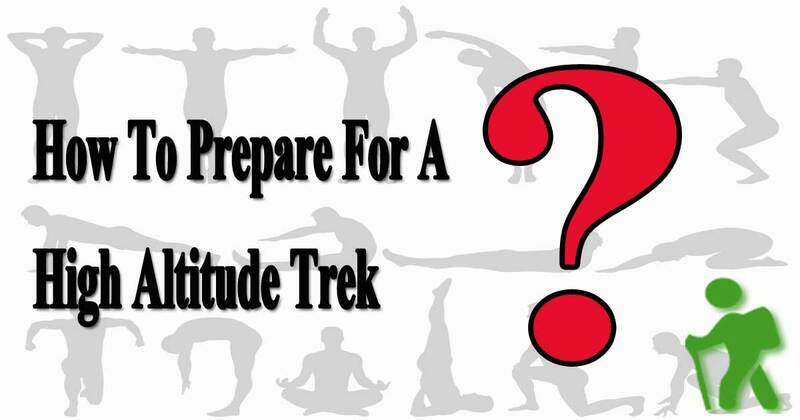 As explained above, the right kind of trekker can do any of the treks depending on how fit he is, how his mental endurance is and if he loves doing it..
Below is a simple example guide to which trek to chose depending on what you want from the trek. If you like colourful rhododendrons and wild flowers, then chose to trek in the Springs in Sikkim, Darjeeling and Nepal. 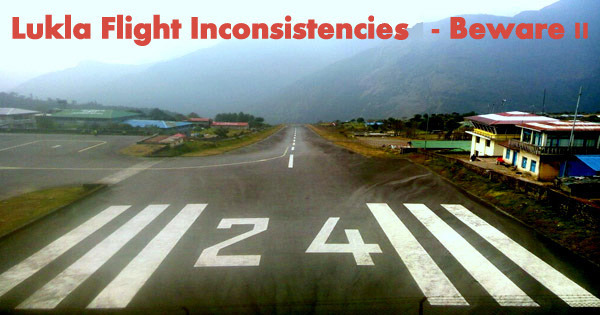 Few of the popular treks are, Sandakphu in Darjeeling, Goecha La in Sikkim, Gokyo RI, Everest Base Camp trek in Nepal. 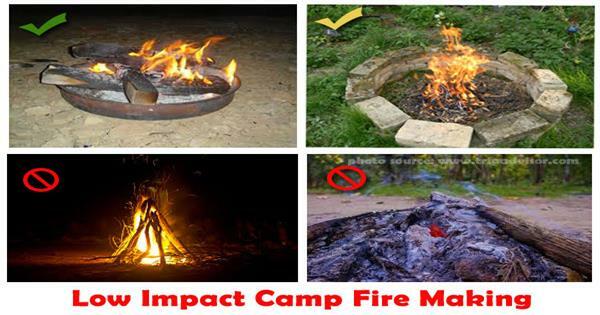 Do these treks during March/April /May. 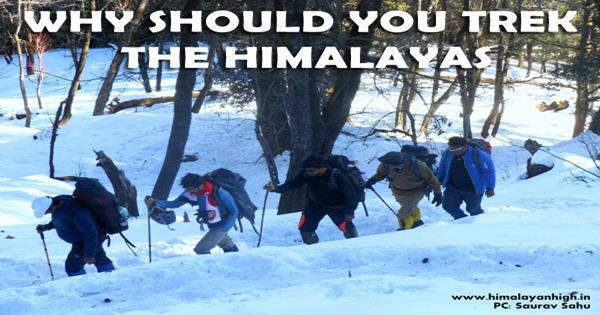 Need Mid Level Trek offering good snow and difficulty in summer, Himachal and Uttrakhand is your choice. 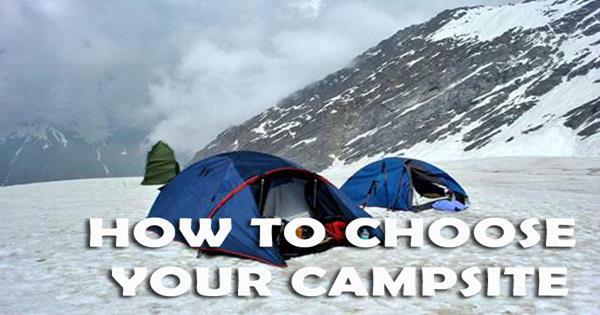 Rupin Pass, Baghini Glacier, Roopkund, Ronti Saddle, Mayali Pass, etc will be a great choice. 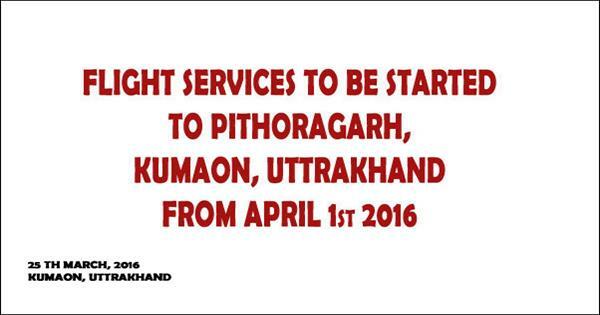 Need panorama of peaks?? Trek in autumn ( September/October/November ) when the sky usually remains very clear. 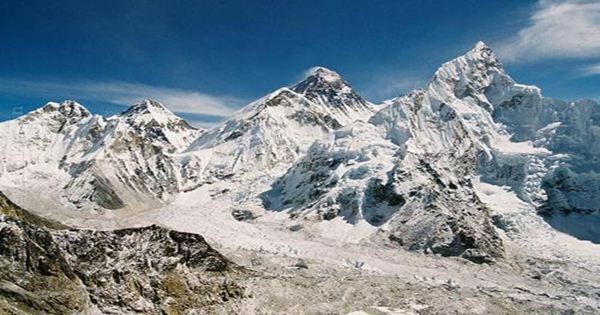 Few treks to chose for the grand panoramas are Everest Base Camp, Gokyo Ri, Goecha La, Kuari Pass, Sandakphu Phalut, etc. Like vast meadows and lakes? 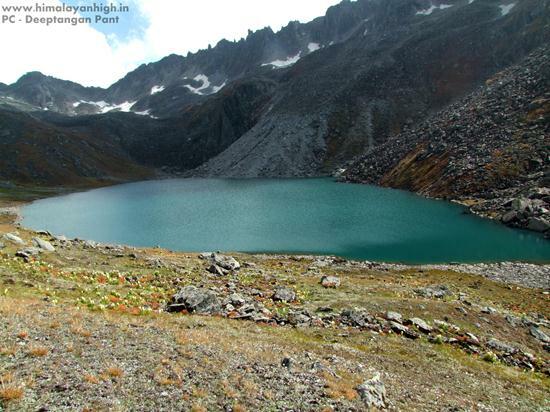 Trek the Kashmir lakes and meadows during July, August and September. 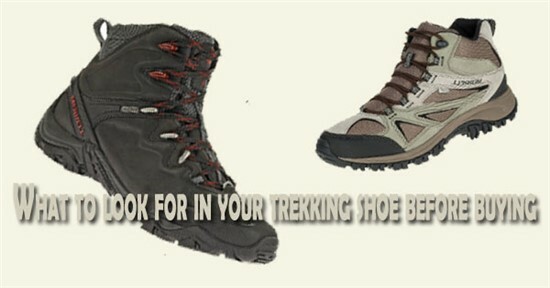 There are lots of treks in the Himalayas are these are just the popular ones You just need to pick up yours. 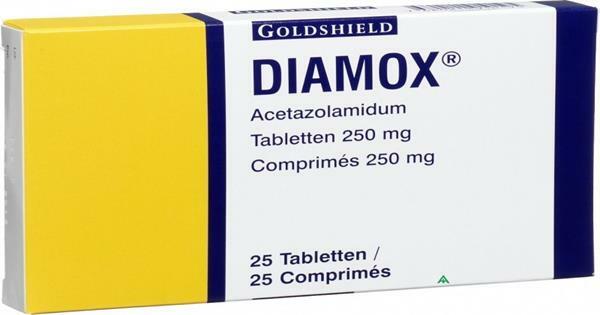 You may chose to contact with us anytime to consult on it. Below, we have a search engine to guide you to find your next trek. We have recently launched a Himalayan Travel Planner which helps searching, choosing and planning your next Himalayan Adventure. 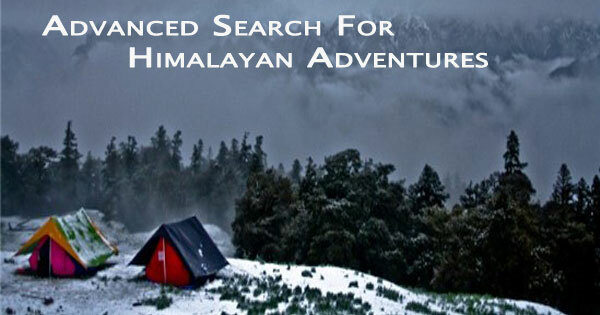 You can use the Advanced Search Himalayan Adventure to find out any trek, any regions in the Himalayas. The database is just growing day by day. Using it, you can filter according to the following.